Russia's decision to invest $15 billion in 'brotherly' Ukraine, as well as grant a $7 billion gas discount was pragmatic and based on economic facts, President Putin said at his annual press conference on Thursday. 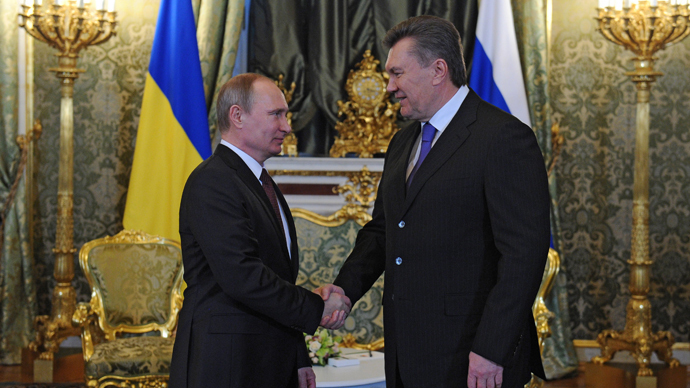 The economies of Russia and Ukraine are closely connected, with trade at $17 billion, and Russia's "generous gift" to Kiev, as many dubbed it. In fact, it was a well thought out and pragmatic decision for Russia, Putin told over 1,000 reporters on Thursday. Russia expects a 5 percent return on bond investments, the President said, which Ukrainian President Viktor Yanukovich confirmed in a separate press conference. 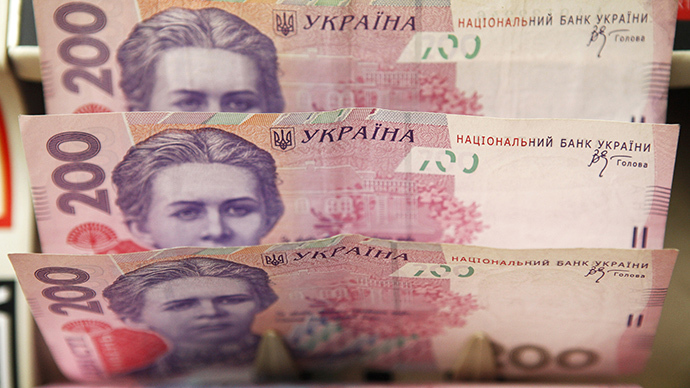 Russia will place $3 billion of Eurobonds by the end of this year, in addition to a temporary $7 billion gas discount, both financial buffers that will help Kiev avoid economic collapse. The bonds will be in circulation through January 1, 2016. 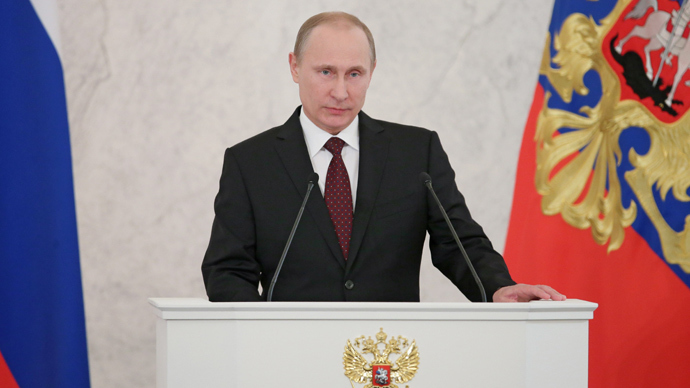 Russia will use money from its $88 billion rainy-day National Welfare Fund. VTB, Russia's second largest state bank, will organize the bond placement on the Irish Stock Exchange, which according to Putin, was suggested by Ukrainian negotiators. Putin stressed the decision was pragmatic, but also reminded of the deep historic and fraternal ties between the nations. "If we really believe this is our brotherly nation, we need to support Ukraine, this is the main reason, I assure you, why we made these decisions,” Putin said. If Ukraine abandons Russia entirely for the EU, Putin warned Ukraine would become an "appendage" to the European economy and would see a sharp drop. The bulk of Ukrainian exports to European are agricultural products, while Russia primarily purchases industrial products. 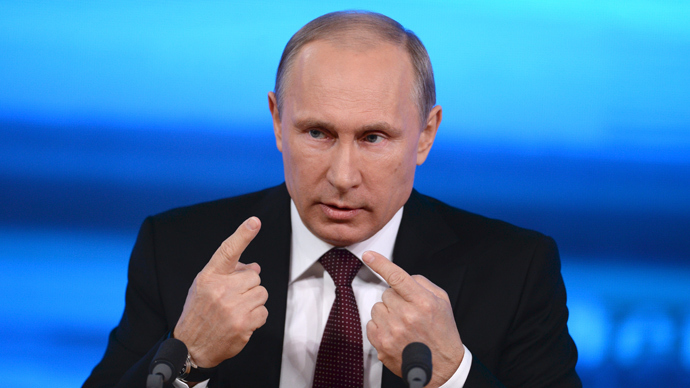 Putin says Russia has nothing against Ukraine looking towards Europe, but Moscow has to protect its own interests. If Ukraine opens it borders to Europe, the percentage of Ukrainian agricultural products to European markets will not grow as a result of quality controls and other restrictions in the EU. 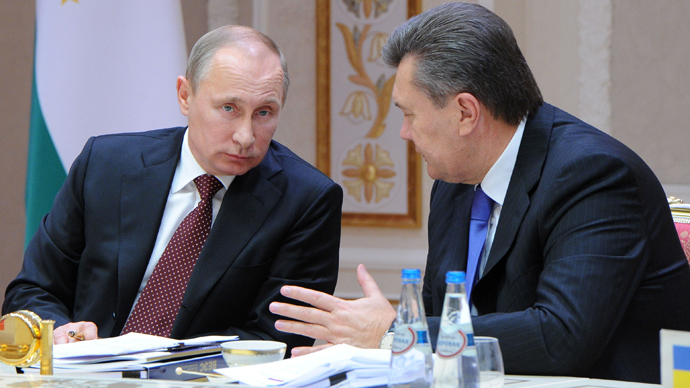 Under current trade regulations, Russia would be forced to abandon all kinds of trade preferences for Ukrainian goods. Citing helicopters as an example, Putin stressed machinery and equipment trade with Russia ($7 billion) trumps its $5 billion in agricultural trade with Europe. 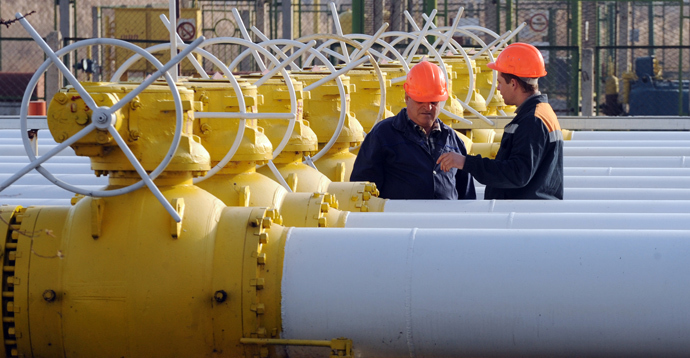 On behalf of Gazprom, Russia’s state-controlled gas giant, Putin promised a 33 percent discount on natural gas. 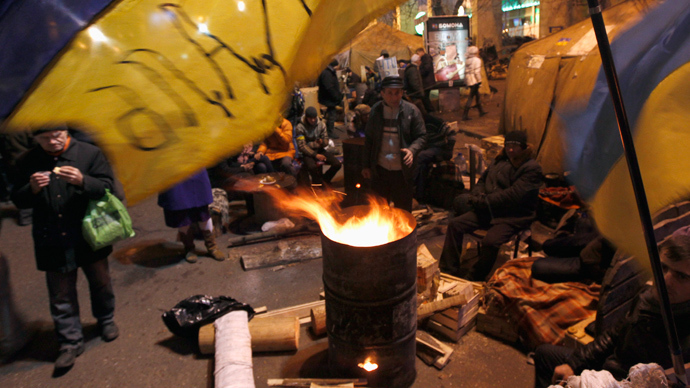 From January 1, Ukrainians can start buying Russian gas for $268.5 instead of $400 per 1,000 cubic meters. However, Putin maintains gas prices to Ukraine are fair, and the contracts, first signed with then Prime Minister Yulia Tymoshenko in 2009, are "not designed to strangle anyone". “The formula for natural gas prices are the same for our European partners," the President said. Since 2009 Gazprom has signed several annexes with Naftogaz to postpone payments, and Putin said he hopes to find a long-term solution, and also requested Western powers not meddle. “Third parties shouldn’t address us asking us to lower natural gases for Ukraine, if they want to help, they are welcome," Putin said. 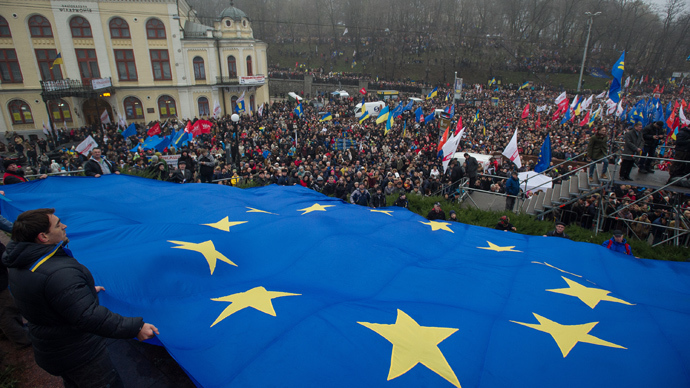 The deal was not well-received by the pro-EU opposition, who have flooded Kiev’s streets since Yanukovich walked away from a November EU trade Association Agreement, which would have aligned Kiev closer with Brussels, not Moscow. 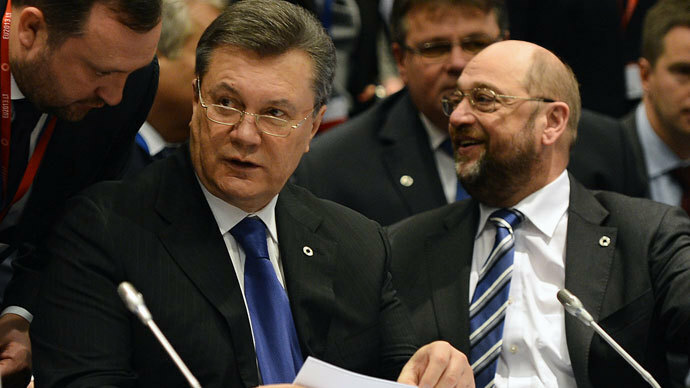 European officials meet today to further discuss Ukraine trade, but most officials have signaled the deal is off the table, for now. 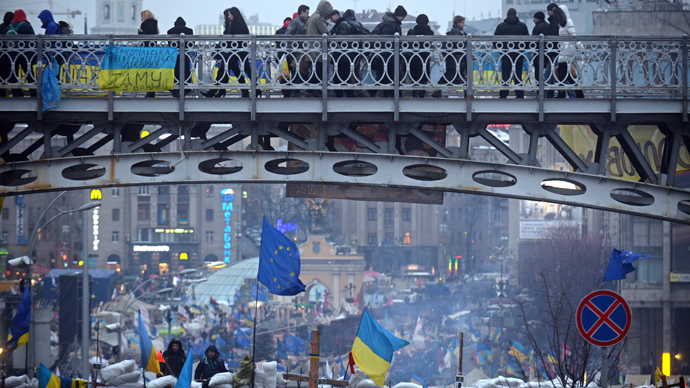 Since entering trade negotiations with its neighbors, Ukraine has been caught in the center of an ideological tug-of-war between East and West, both trying to win influence over Ukraine.